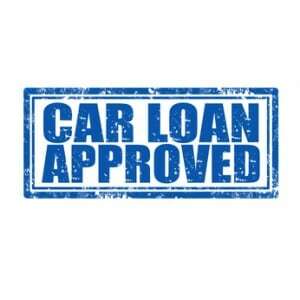 Can You Rebuild Bad Credit through Auto Loan Refinancing? 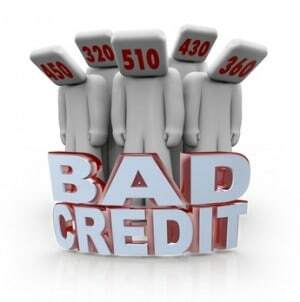 Got Bad Credit- Should You File for Bankruptcy? Okay, so you’re facing huge debts from different creditors. 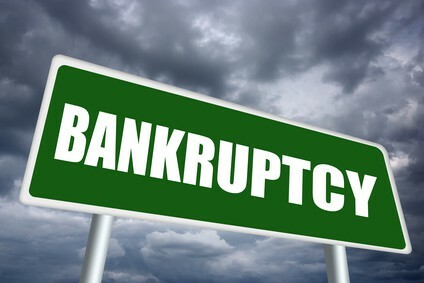 The question is, should you file for bankruptcy? 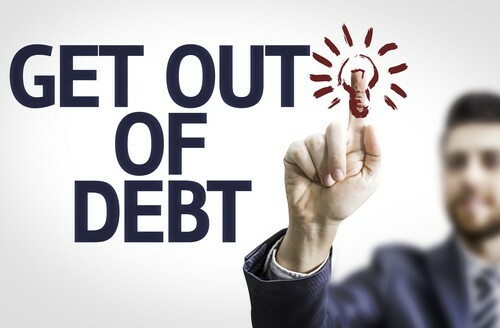 Is it the solution to your debt problem? In this article, let’s discuss the points that you should first consider before resorting to bankruptcy. Now that you’ve made the decision to get a credit card for business, it’s time to focus on how you can use it to your advantage. 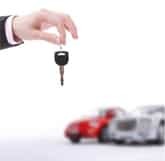 Below are some practical tips on how you can get the most benefit from your small business credit car. 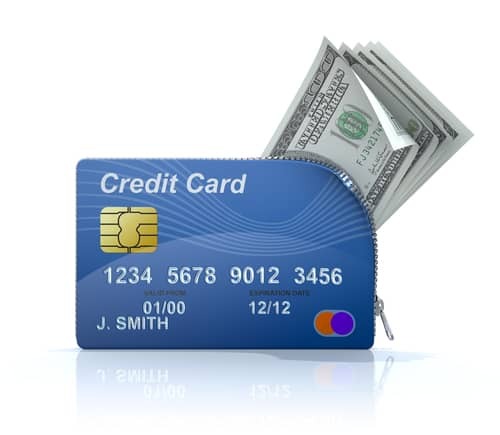 Business credit cards – Are They Really Useful for Business? 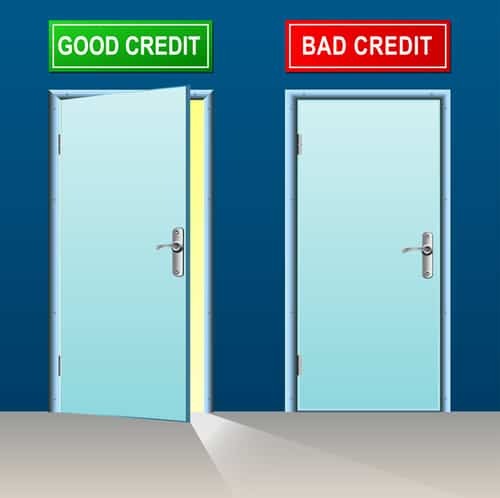 People who are dealing with bad credit debt should consider credit card debt consolidation. 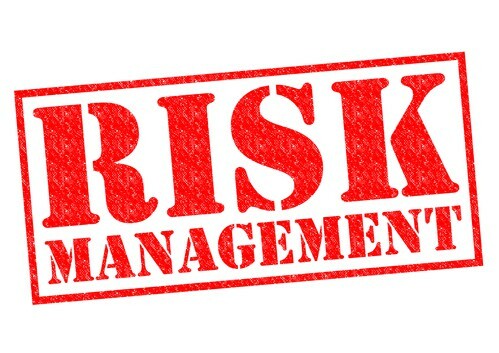 If you find yourself stuck in credit card debt as a result of poor management or uncontrolled spending, consolidating may be the answer. Here are some pointers on consolidating credit card debt. Why Should You Consider An Instant Approval Credit Card? How Instant are Instant Approval Credit Card? 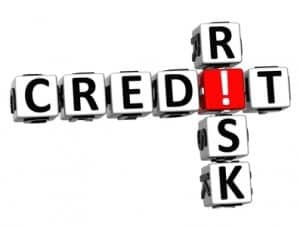 Should you obtain a copy of your credit report? The answer of course, is yes. 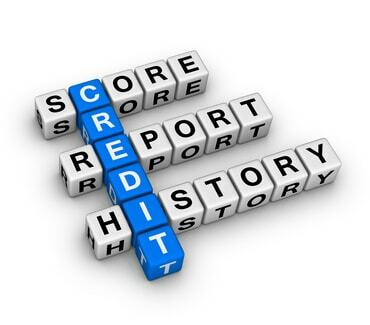 In this article, let’s discuss the importance of checking your personal credit report. 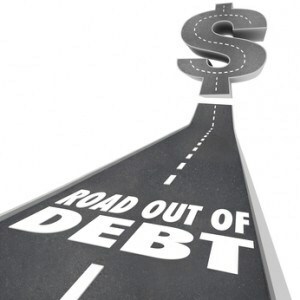 There’s no denying that bad debt is one of the most serious dilemma that affects the nation. If you’re one of those people experiencing the same problem, what can you do? How can you get out of debt? 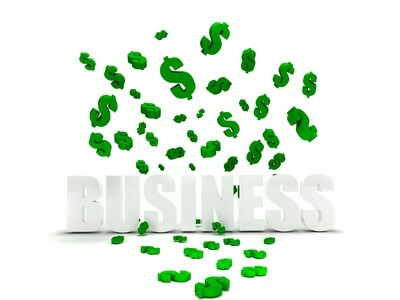 What are the New Rules of Small Business Financing? 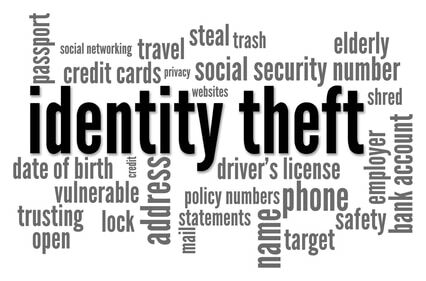 “Phishing” scam is one of the most effective strategies that ID thieves use to commit crimes. 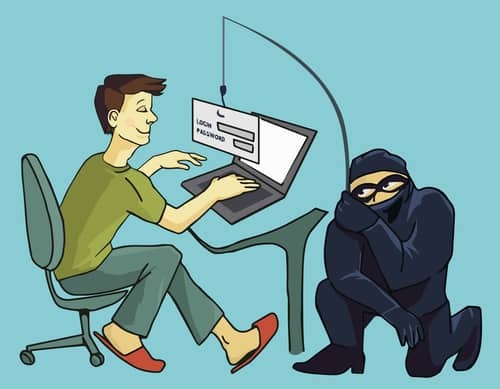 In fact, “phishing” scams has been prevalent since the 1990s. Are you aware of how phishing is done?